Unveiled in a UK premiere as part of the GQ Style Night out to kick off London Fashion Week, the new MINI Clubman displays a sophistication that shows how much MINI has grown up. 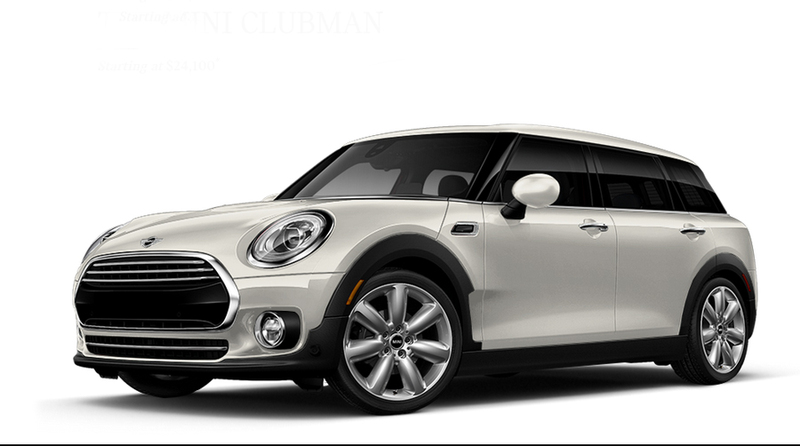 MINI’s legacy of designing cool, fun-to-drive cars, is evident in the Clubman’s sleek and stylish design. The car manages to look great while remaining practical and utilitarian. Under the hood, the MINI Clubman packs impressive power with a 0-62 time of 7.2 seconds. If you’re looking for a vehicle that complements your personal style, then the MINI Clubman is the ultimate fashion accessory.